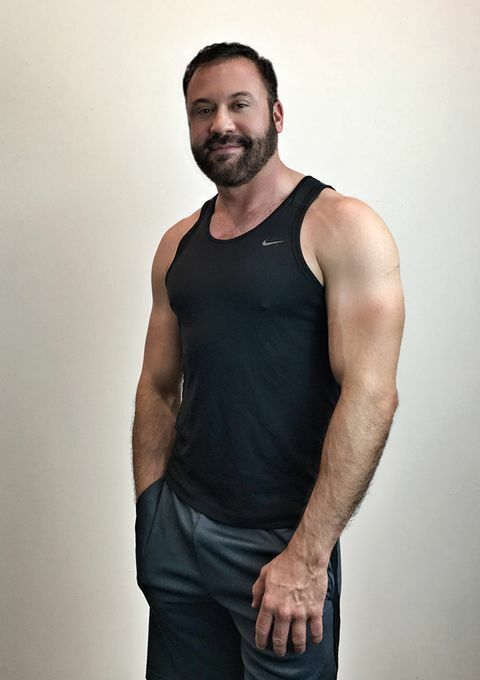 VOTED BEST GAY MASSAGE THERAPIST 2009 -2018–Outsmart Magazine. Massage for gay, bi or straight clients. 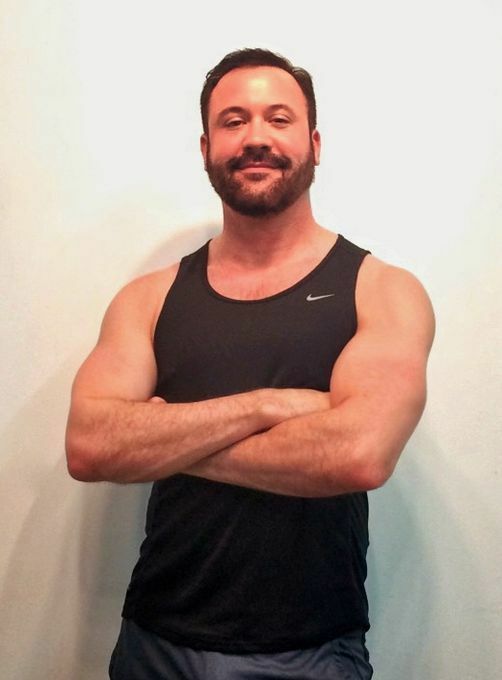 Whether one is an athlete or fitness enthusiast seeking sports massage, whether one is suffering from chronic pain and tension, or simply looking to relax and unwind, with Ryan’s extensive 22 years of experience and training you know you are in great hands. In 1995 Ryan graduated from intensive 600 hr program for massage therapy Mesilla Valley School of Therapeutic arts in Las...More Cruces New Mexico and license in state of Texas. He trained and worked with Dr. Ried Elam at the Sports Medicine and Rehabilitation Center, gaining invaluable experience in Neuro-muscular therapy, sports massage, and clinical massage for athletes and rehabilitation. 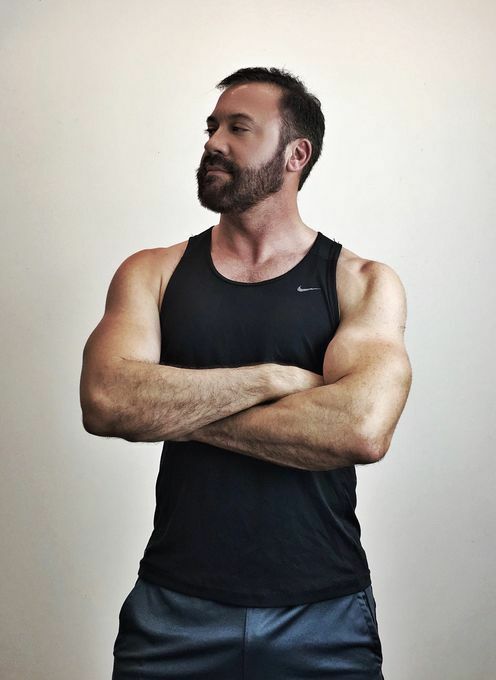 In September 2002, Ryan left the clinical field to work with private clientele, and continues yearly massage training as well as pursues his passion for art and painting. I have traveled from Fort Lauderdale Florida to Houston to see family and made it a point to see Ryan. I have used him for over 17 years he's the best massage therapist I have ever went to . Ryan provided a very comfortable and relaxing environment and took the time to ask me questions about areas of my concern. The massage was absolutely one of the best I have had and can't wait to get another one. I'm not the type to write reviews but Ryan deserves it. He was very professional and the massage was fantastic. I do a lot of crossfit and asked for deep sports massage and he delivered. He has very strong hands yet his skin is so soft and smooth. I highly recommend him to anyone, especially if you're athletic and need a good sports massage. Probably the best massage I've had: strong hands and very intuitive, fantastic communication, perfect promptness. Has never tried to change a time. Fantastic . Go!!!!! Ryan did such a great job. He gave me one of the best massages I've ever had. His studio was immaculate and the ambiance was perfect. He was very professional and kind. He was inquisitive and asked me important questions in order to provide the best massage possible. I was extremely pleased with the massage and will return again likely as a regular! I'm still floating from my massage with Ryan today. His studio is very zen and makes you feel so calm. His technique was so good. Very flowing, smooth and deep touch. Just what I needed. He found a knot in my neck that I did not know was there. He repeatedly kept working with it and it just melted away. He's very easy and enjoyable to talk with or can be quiet if you want to just float. A very enjoyable time and I left feeling so relaxed. Came back home and had a wonderful nap. I can highly recommend Ryan.